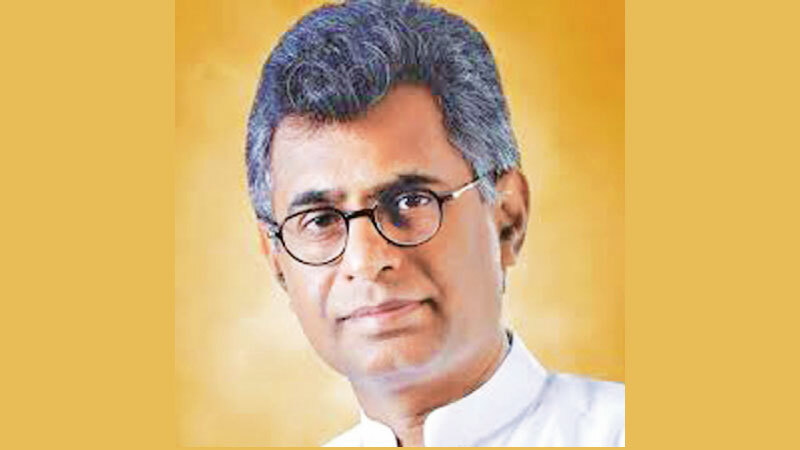 The people’s representatives who supported the October 26 coup and betrayed the government will be revealed to the public during the upcoming elections, Megapolis and Western Development Minister Patali Champika Ranawaka said. Although those “traitors” are speaking for the people at present, they did not contribute to defeat the coup against the government which was elected by the people, the Minister said. Minister Ranawaka made this comment when posting his wishes for the upcoming Sinhala and Tamil New Year on his official Facebook page yesterday. He said this year is very decisive as several key elections are to be held in the coming months. The Presidential Election to be held after October 6 will be a turning point in the country, as its objective is to elect a President who is accountable to the public and the Parliament. Therefore, the democratic camp must be determined to launch the final battle against nepotism during this Presidential Election. Minister Ranawaka also said the previous year was a challenging one for his Ministry, but they could achieve many of their goals. The Urban Development Authority (UDA) is on a rapid journey towards achieving the target of 40,000 houses for Colombo’s slum dwellers. In addition, the UDA is also expected to implement 1,500 small smart city projects this year, the Minister said. He wished the people ‘a happy New Year, and requested everyone to join hands with their democratic camp to obtain a strong mandate at the next Presidential Election so that their expectations could be met.